Order Now – Christmas Comes to LollyTalk. 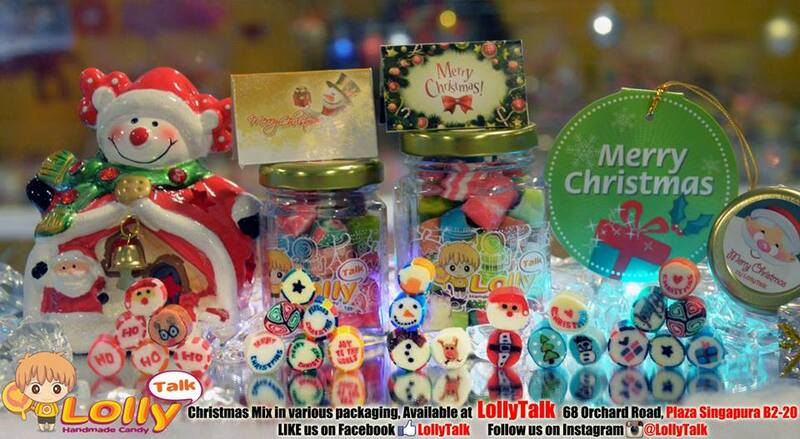 To place your order for the coming Christmas Lolly Mix, drop us an email sales@lollytalk.com with your requirements. Checkout our website for the latest current promotion available. for the latest promotion (if any).